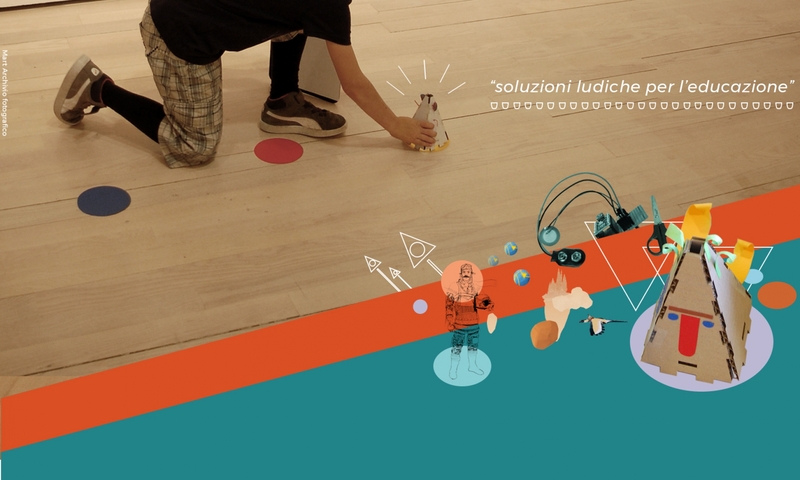 Studiobliquo is a design studio interested in educational and entertainment projects. The group is born from a three-year experience at the University ofTrento – Department of Information Engineering and Computer Science and Department of Psychology and Cognitive Sciences. We believe in an innovative approach where game design and cognitive sciences can coexist within a vision that obliquely crosses the areas of education, design and game. Zeno Menestrina He got a PhD in Computer Science at the University of Trento. He is very passionate in the design and development of games and video games. 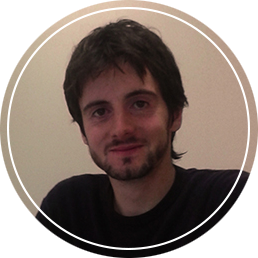 He is project manager and programmer at StudioBliquo. 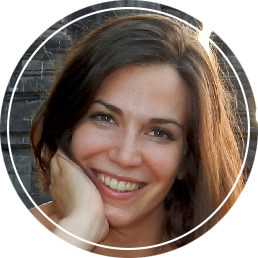 Angela Pasqualotto She is a PhD student at the Department of Psychology and Cognitive Sciences and collaborates with the ODFLab at the University of Trento. Her main research interest is in the study of new treatments for evolutive dyslexia. She is the scientific manager at StudioBliquo. Adriano Siesser He studied at the Academies of Fine Arts of Bologna and Venice. His work is oriented to cultural mediation and illustration. 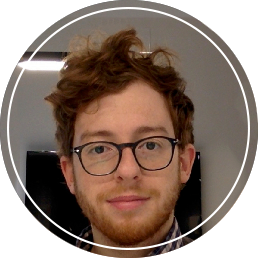 He is game designer and visual artist at StudioBliquo. 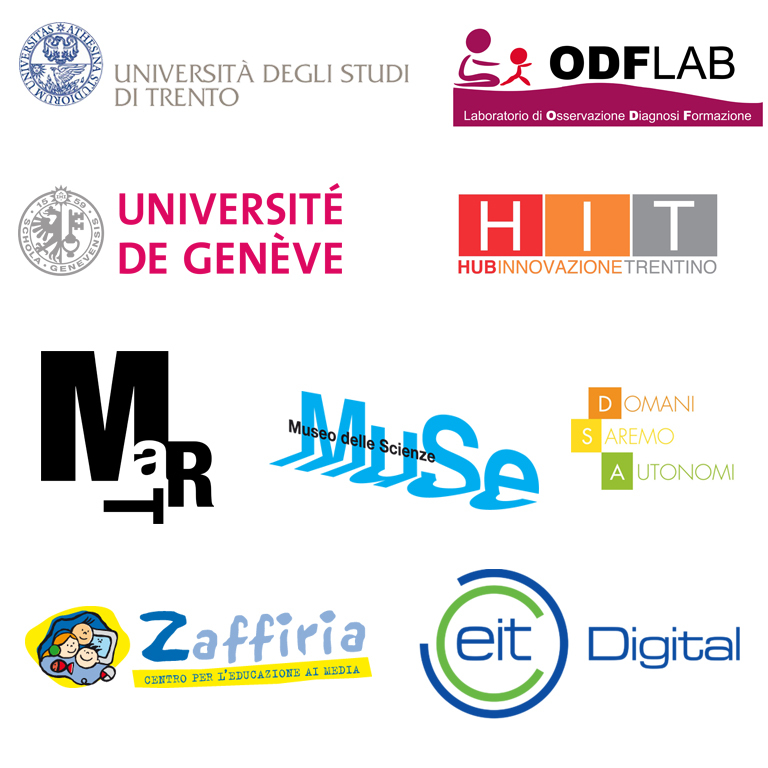 PARTNERS AND COLLABORATIONS In the last years the team developed research projects in the areas of education, design and entertainment, collaborating with University of Geneva, MART – Contemporary and Modern Art Museum of Trento and Rovereto, MuSe – Science Museum of Trento, ODFLab – Laboratorio di Osservazione Diagnosi Formazione, DSA Trentino – Domani Saremo Autonomi, Zaffiria – Centro per l’educazione ai media e altri. Since 2017 the group is independent and continues its path towards the development of Skies of Manawak, the videogame for cognitive training, thanks to the collaboration with HIT – Hub Innovazione Trentino.